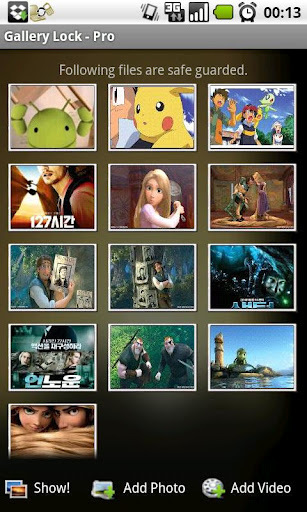 Gallery Lock (Android) ~ Android Forever! Lock away photos on your phone from the wrong set of eyes. Developer Quote: Gallery Lock manages photos and videos by individually hiding them and it is an app that is absolutely needed for protection of personal privacy. The product is one of the most popular apps in the world and is one of the top 10 apps sold on Google Market. 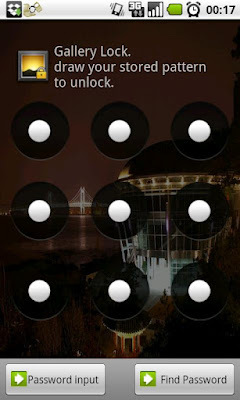 Gallery Lock comes in FREE and paid versions on Google play!